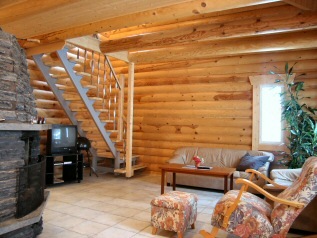 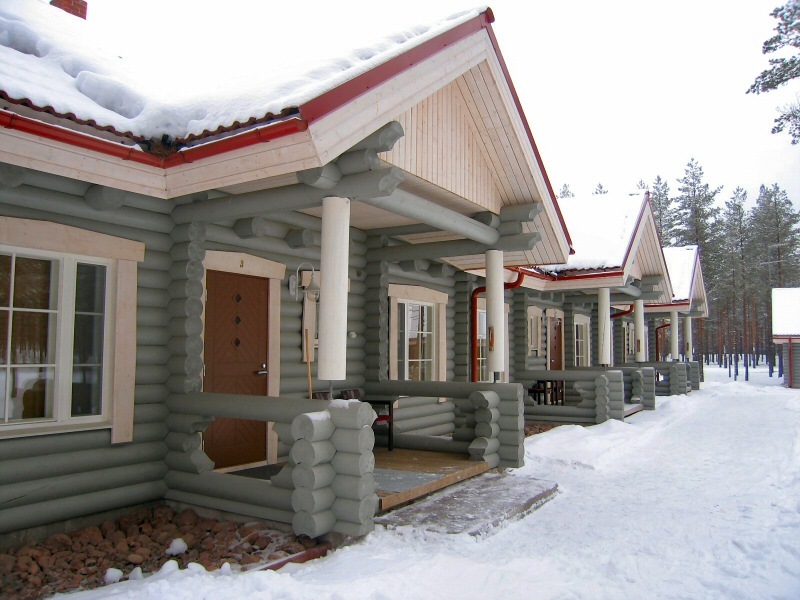 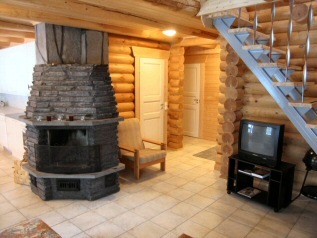 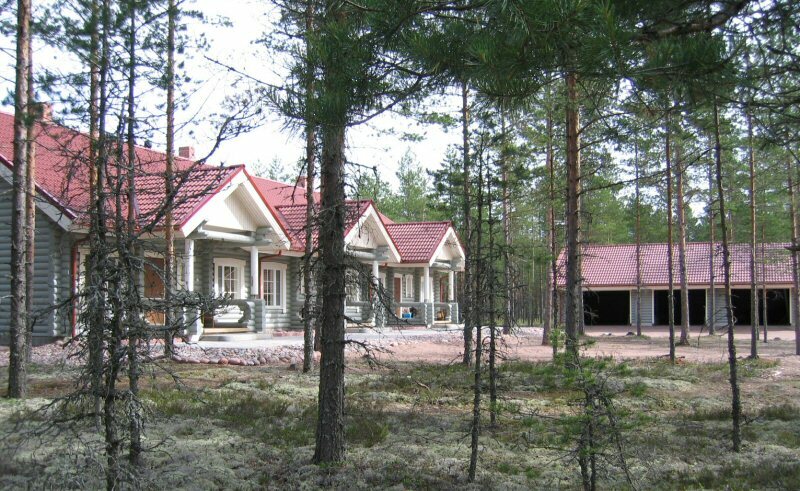 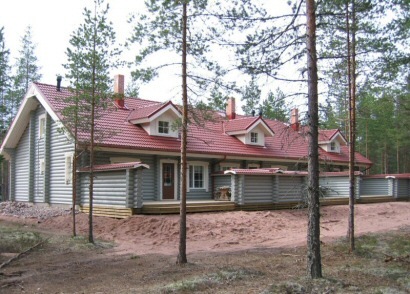 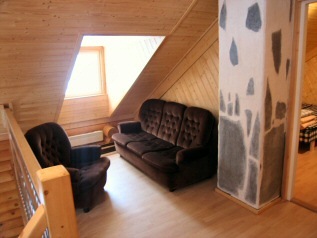 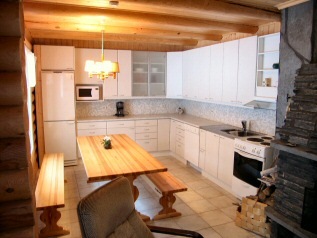 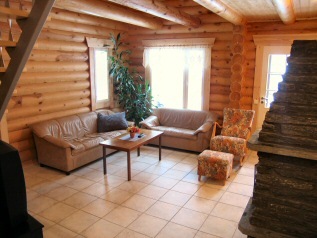 Log house finished year 2004 is located in Alastaro circuit region near outdoor recreation area. 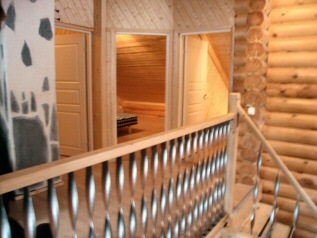 During winter time hiking routes are lighted and maintenanced ski tracks. 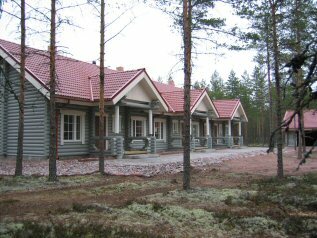 Three apartments are situated in a timbered rowhouse which is located in circuit's holiday village, address is Mikankuja 1. 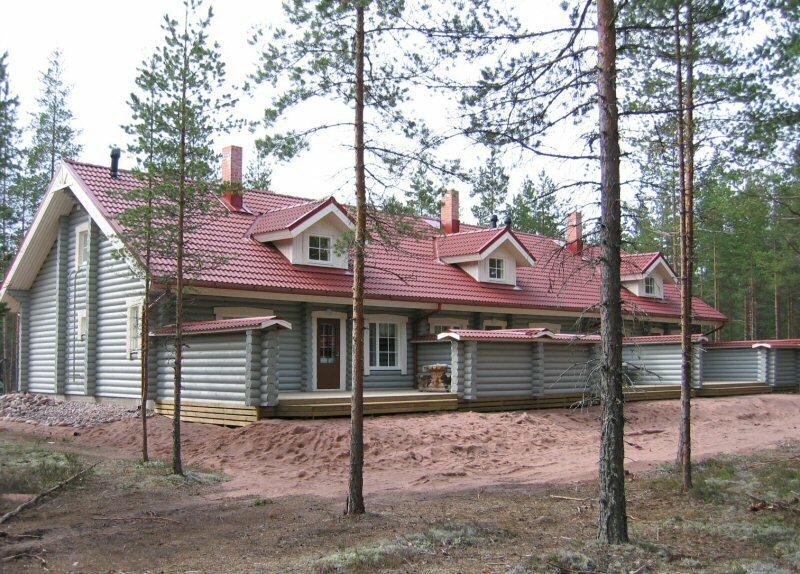 Come and enjoy the landscapes of Finnish forestridge!